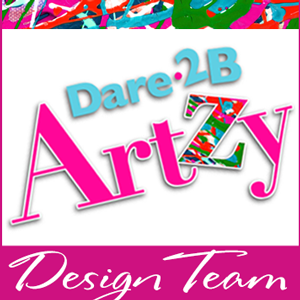 I'm excited to be posting over on the Elizabeth Craft Designs blog today! So sweet. 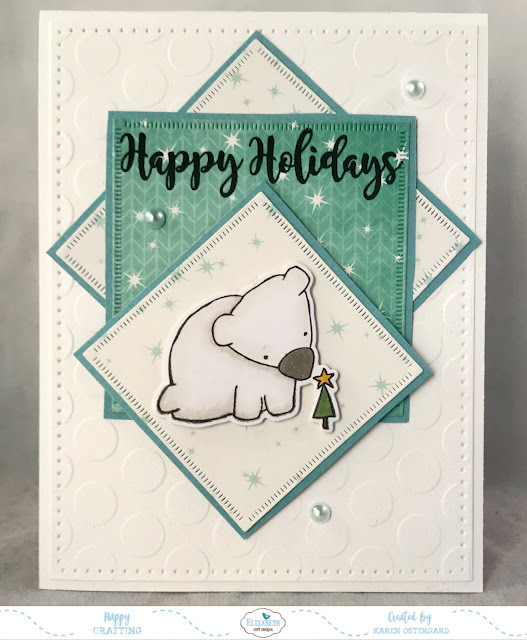 I adore the Winter Bears clear stamps and coordinating dies. 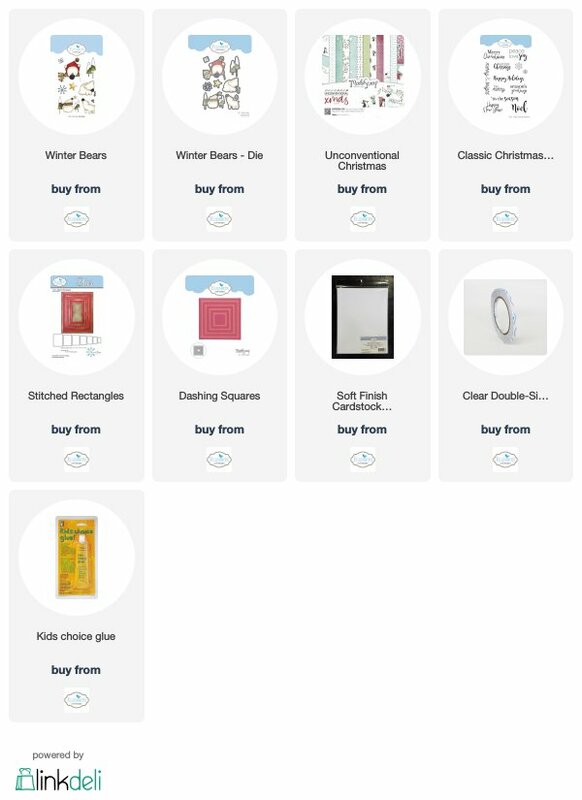 The patterned paper is from the Unconventional Christmas line, and my supplies list is below. Aww... so precious!! Sweet card!